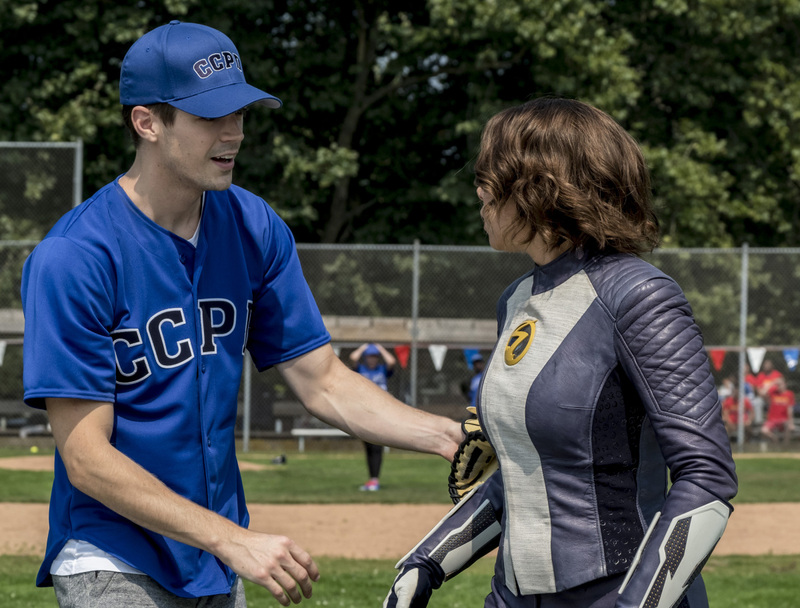 Barry (Grant Gustin) and Iris (Candice Patton) face the ultimate parenting test when Team Flash battles Spin (guest star Kiana Madeira), a savvy millennial armed with meta tech, and a dangerous agenda for their daughter, Nora (Jessica Parker Kennedy). Ralph (Hartley Sawyer) is feeling defeated until an unlikely source issues a challenge to help boost his confidence. Brent Crowell directed the episode written by Kelly Wheeler & Lauren Certo (#504). Air Date: Tuesday, Oct. 30 (8:00-9:00 p.m. ET) on The CW.